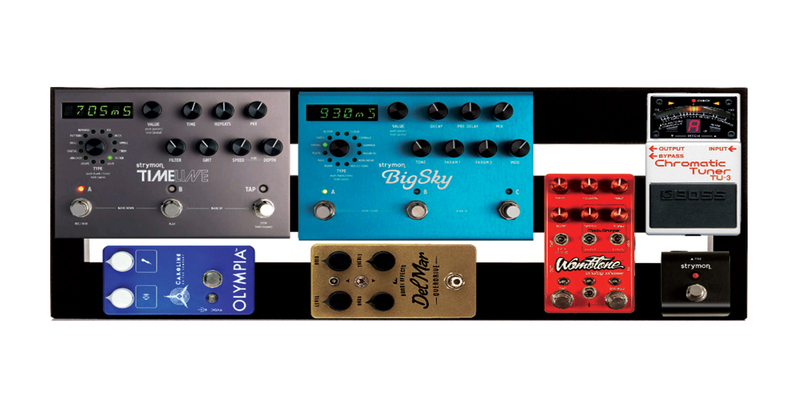 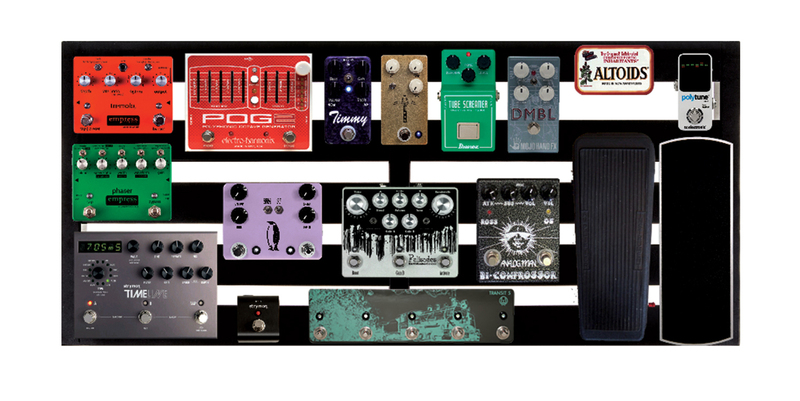 Still looking for the perfect sized pedalboard? 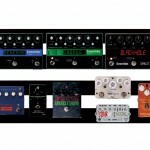 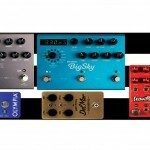 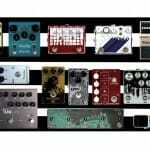 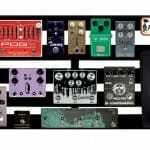 Pedaltrain are giving guitarists what they want with their new line of pedalboards. 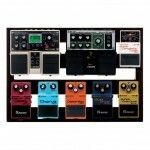 Boasting new and improved soft, hard and tour cases, Pedaltrain will be releases 11 new models this year. 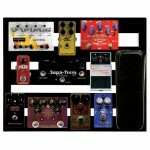 The 11 models and their sizes are listed below. 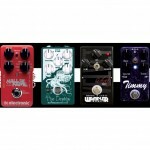 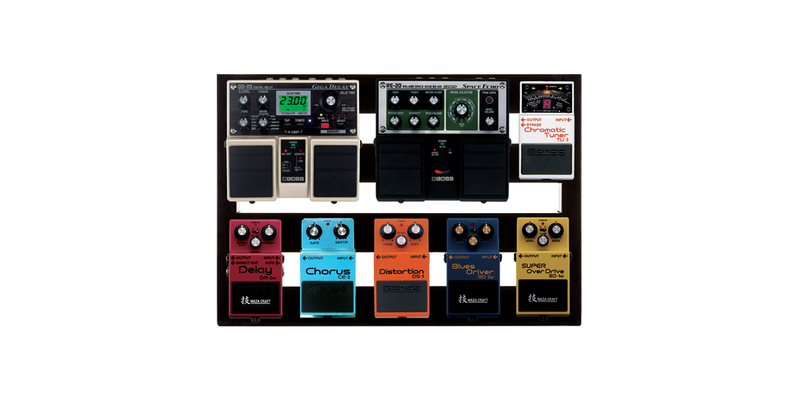 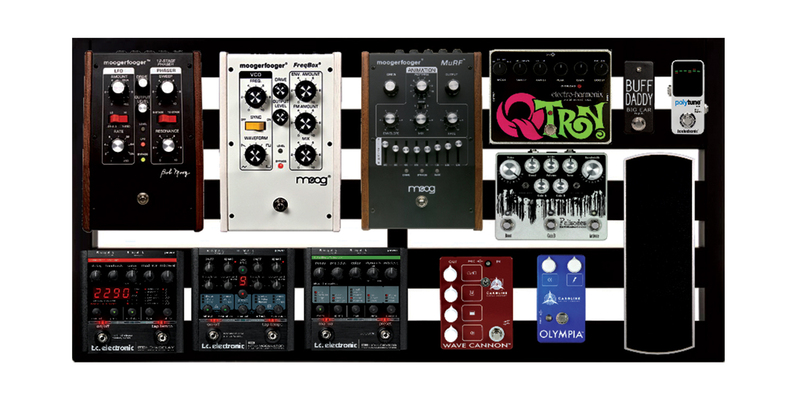 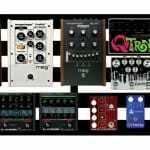 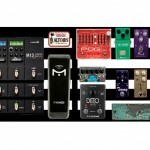 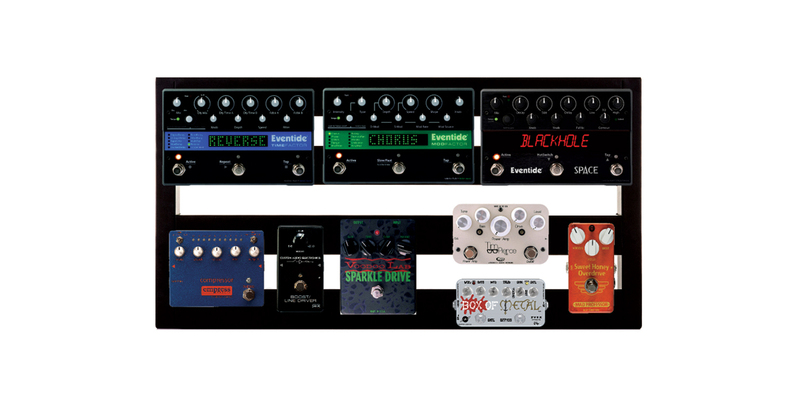 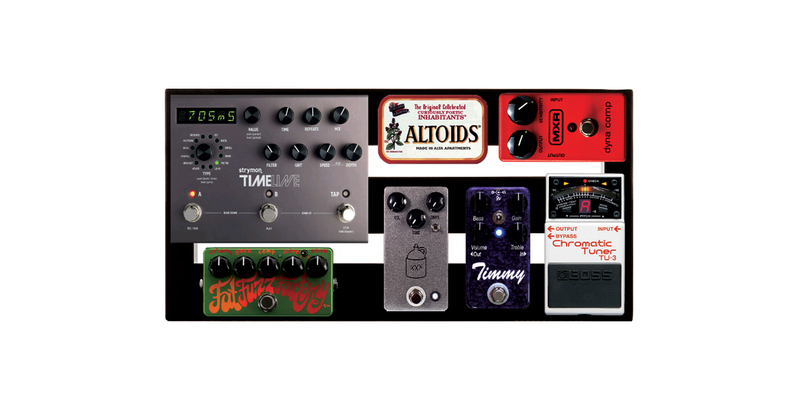 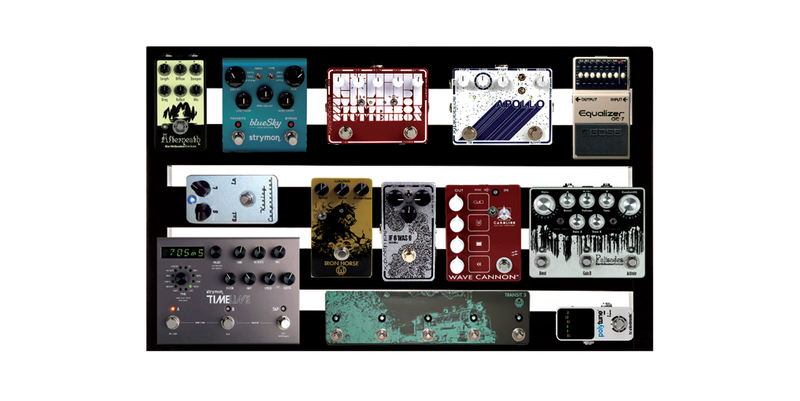 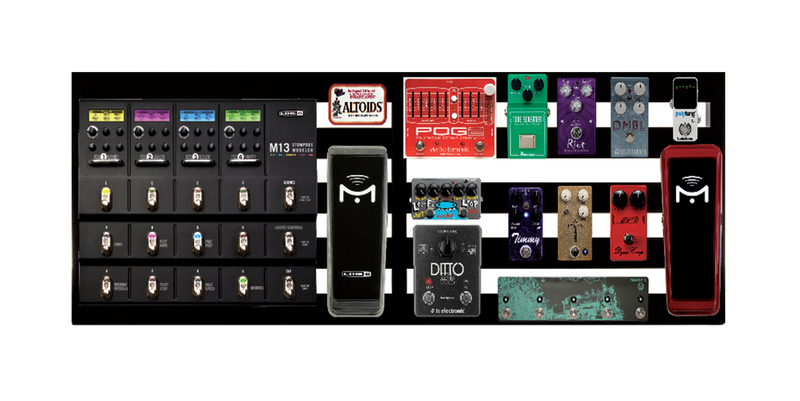 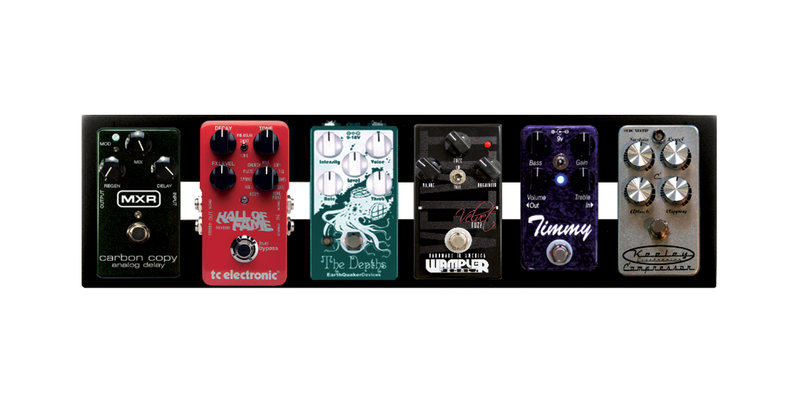 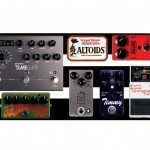 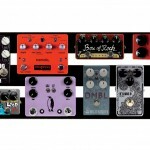 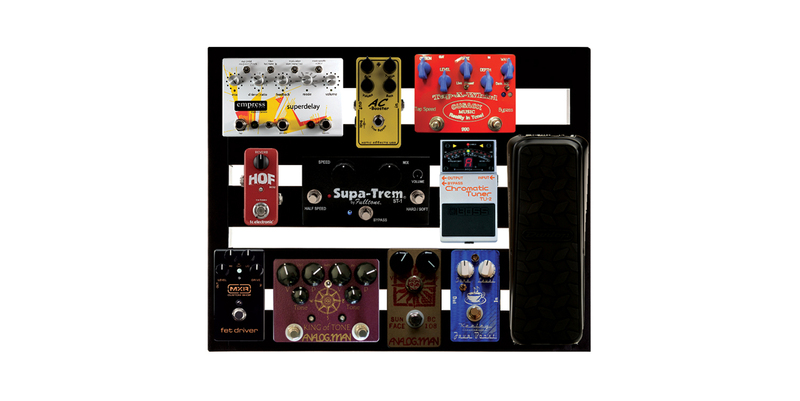 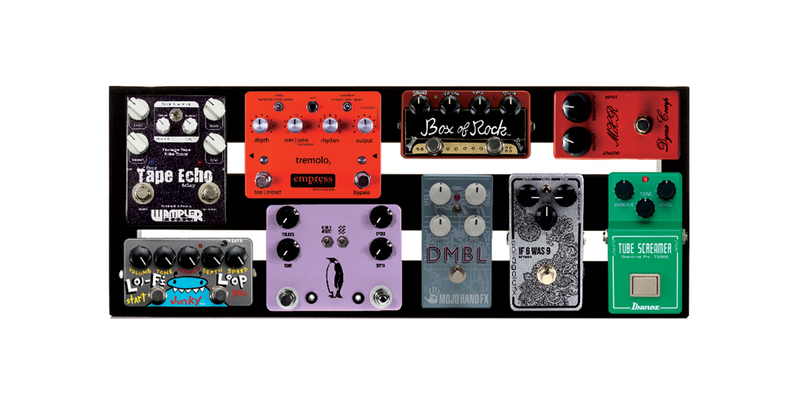 Click on a thumbnail for an image of the pedalboard with some example pedals added thanks to the awesome PedalboardPlanner.com website.